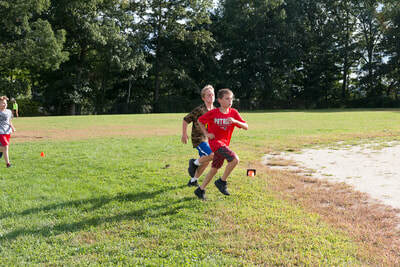 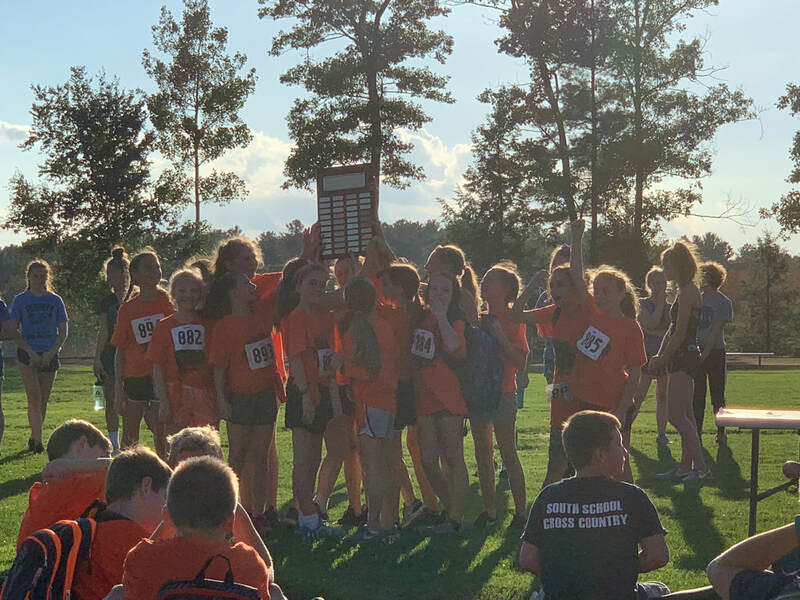 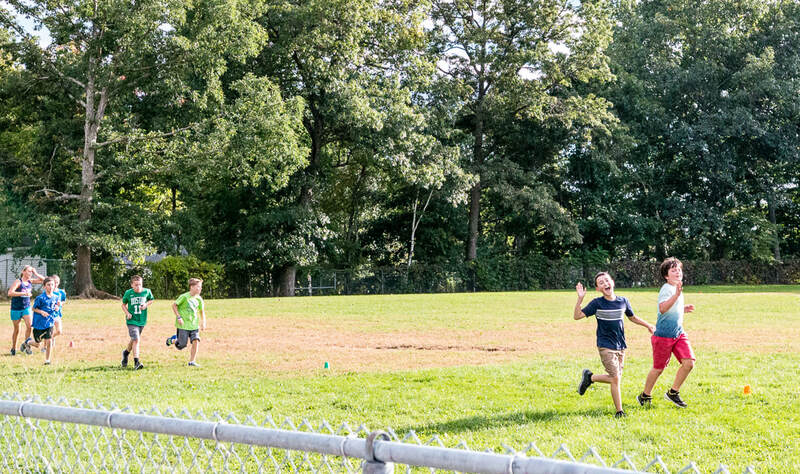 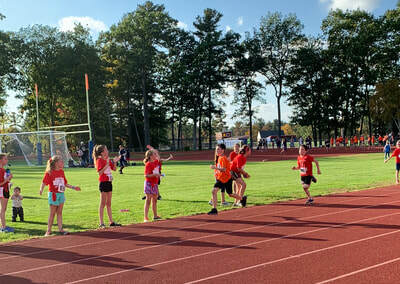 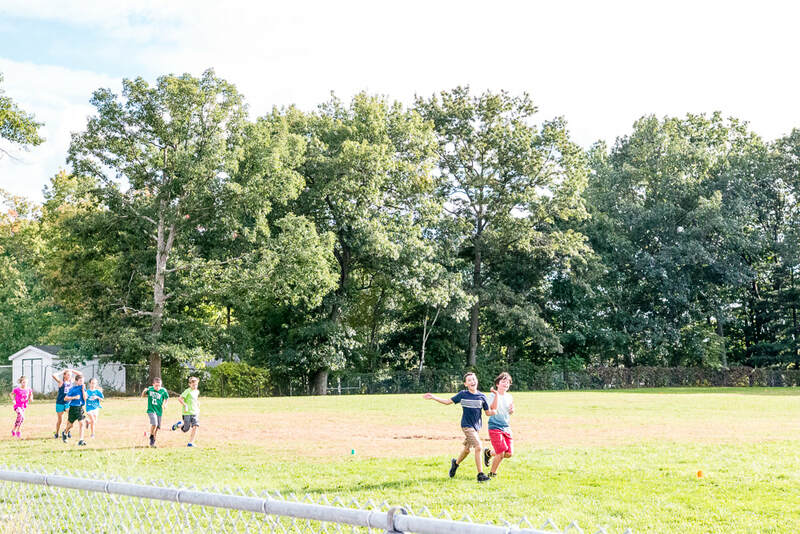 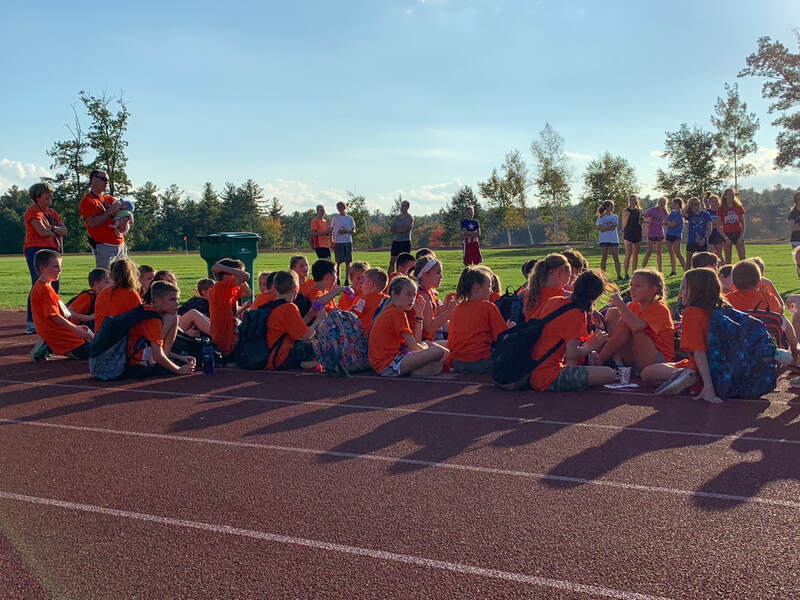 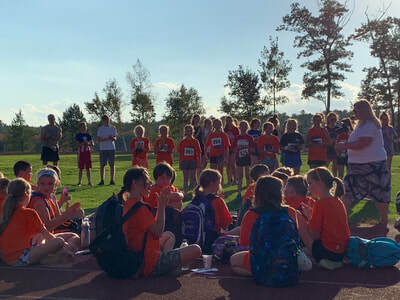 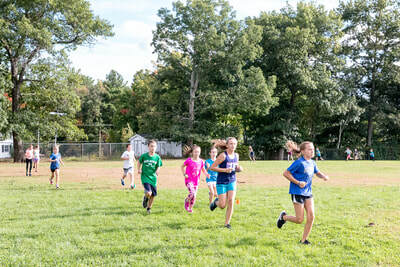 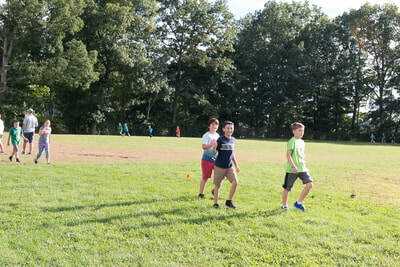 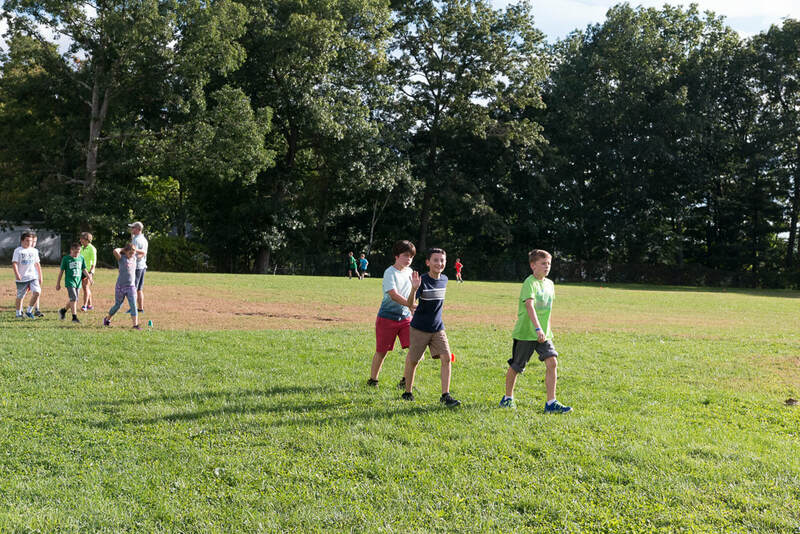 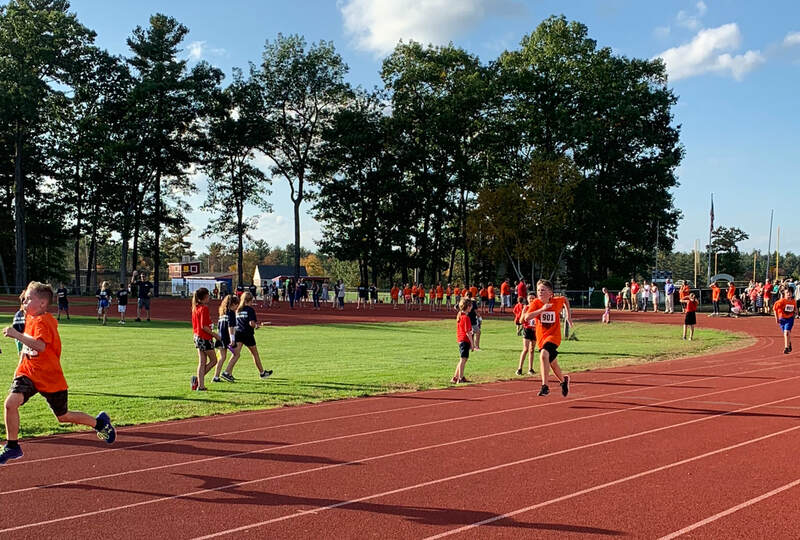 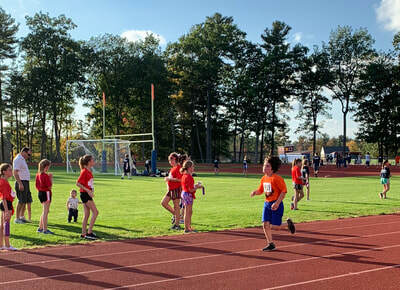 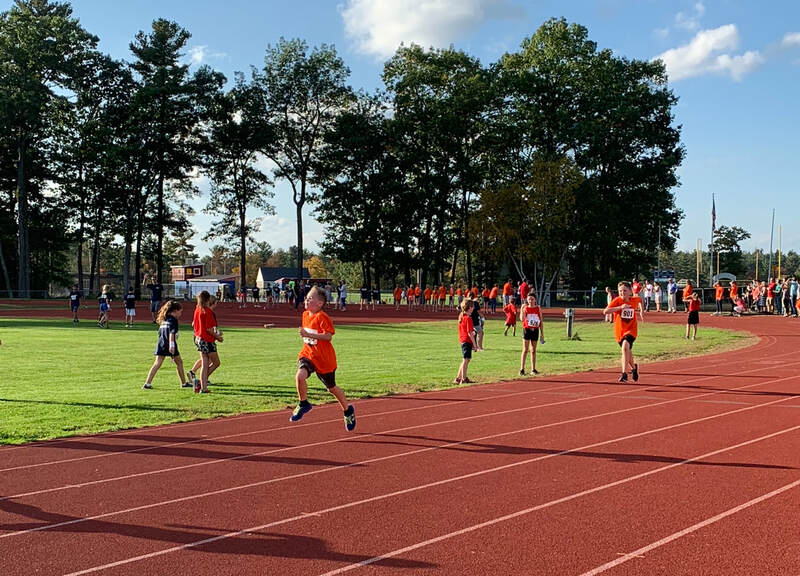 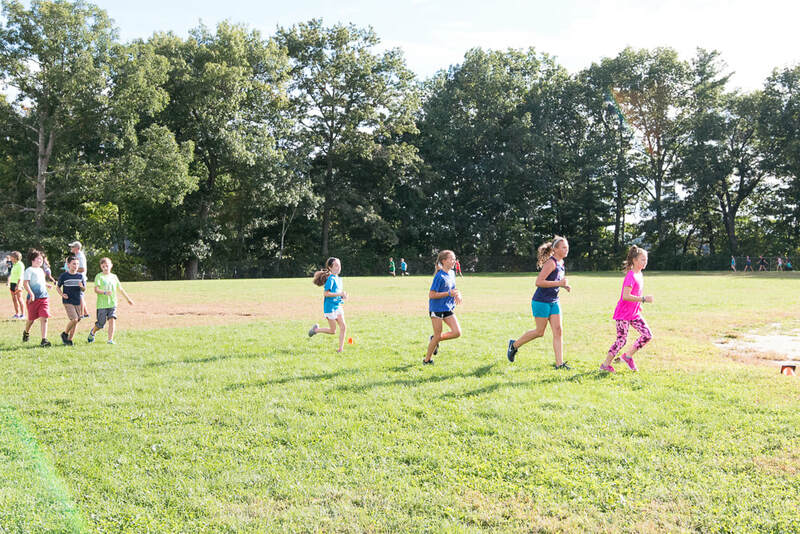 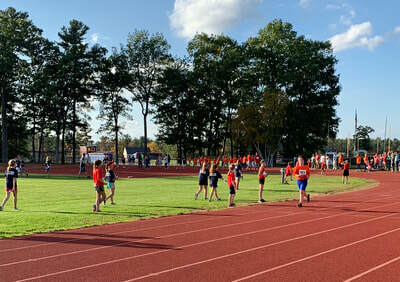 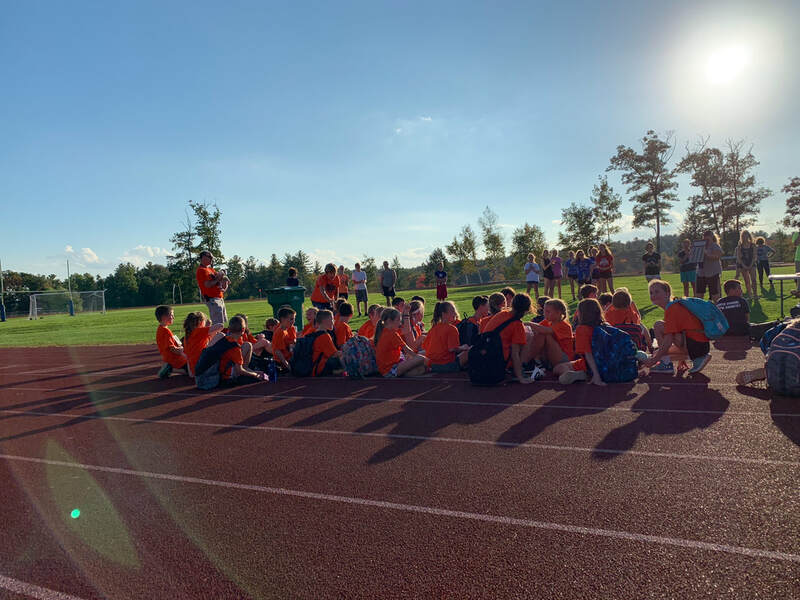 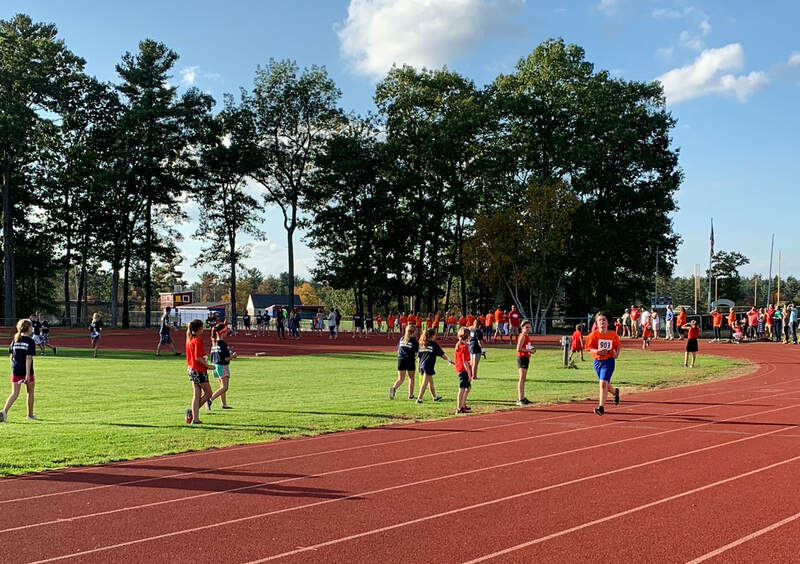 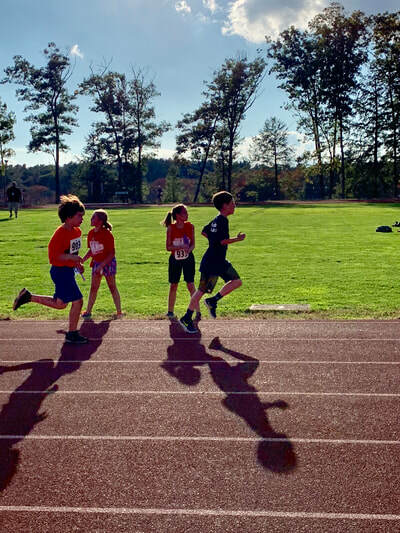 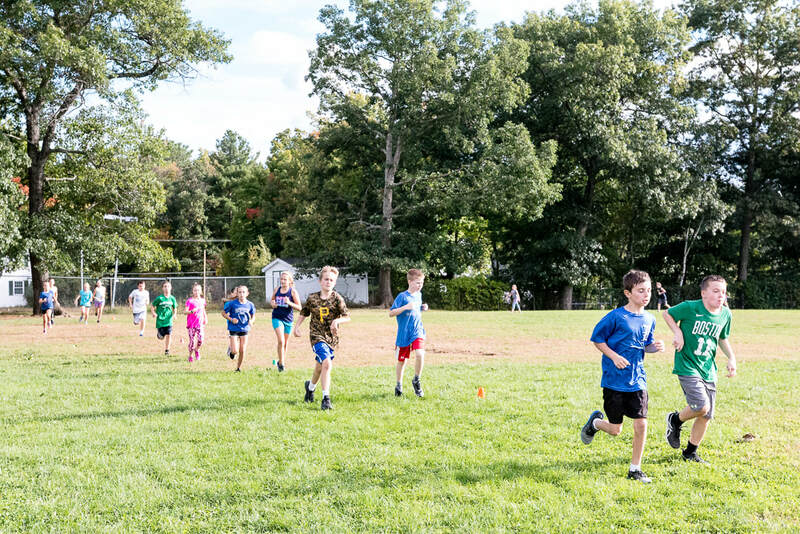 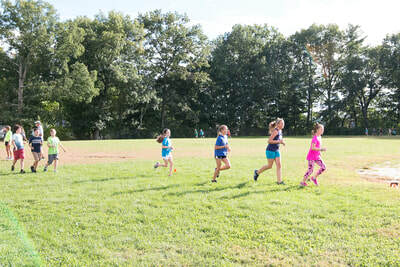 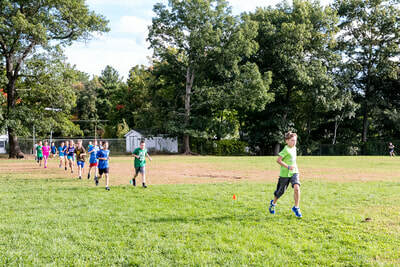 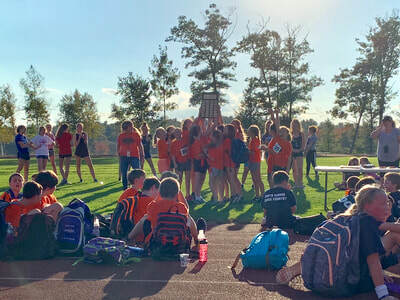 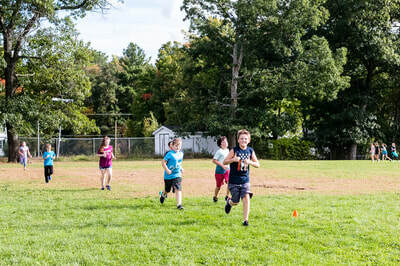 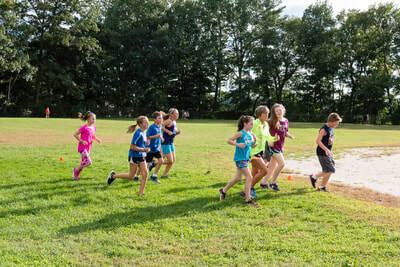 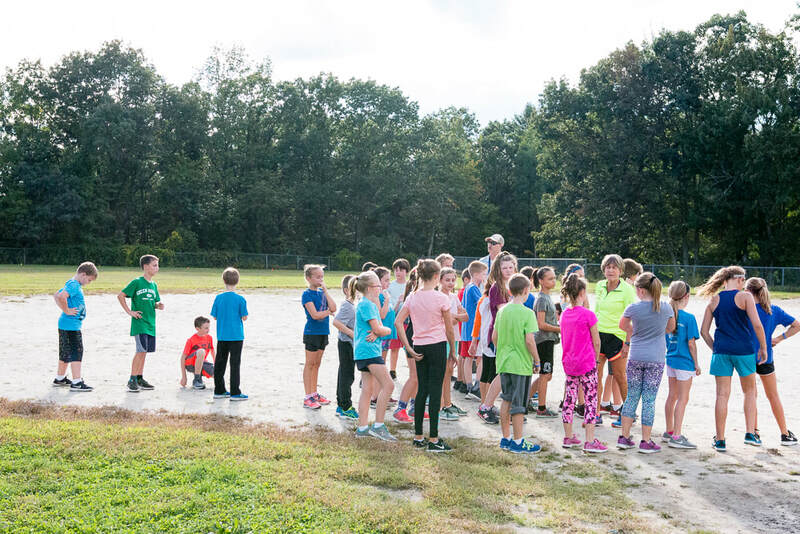 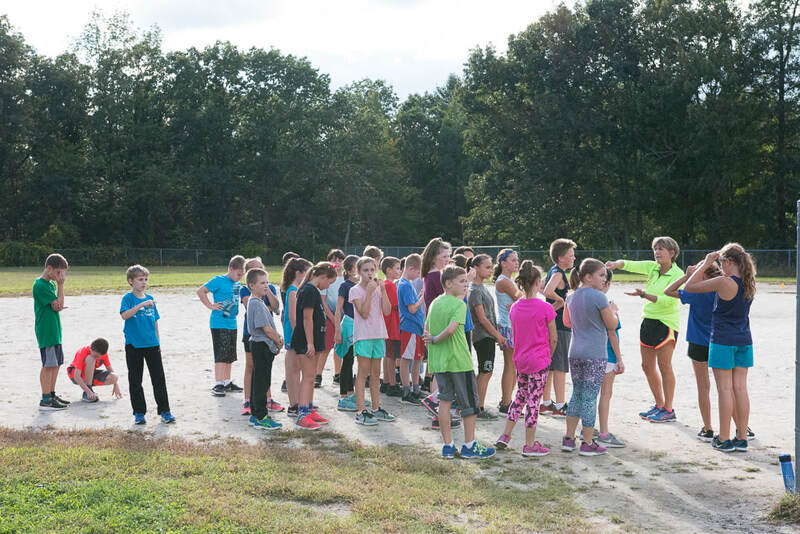 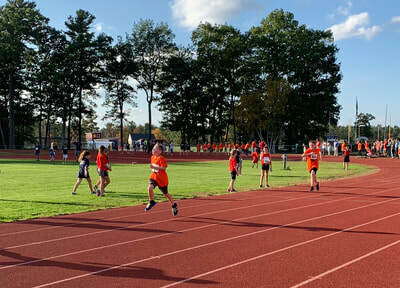 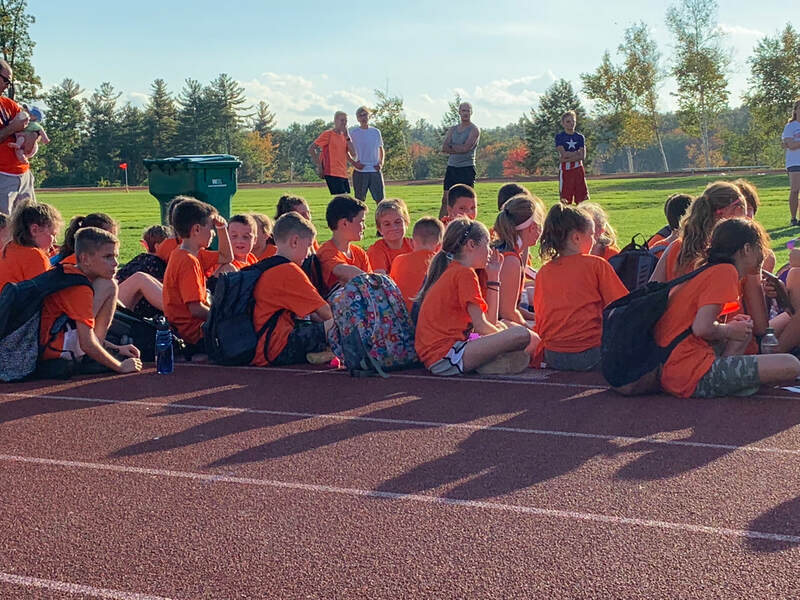 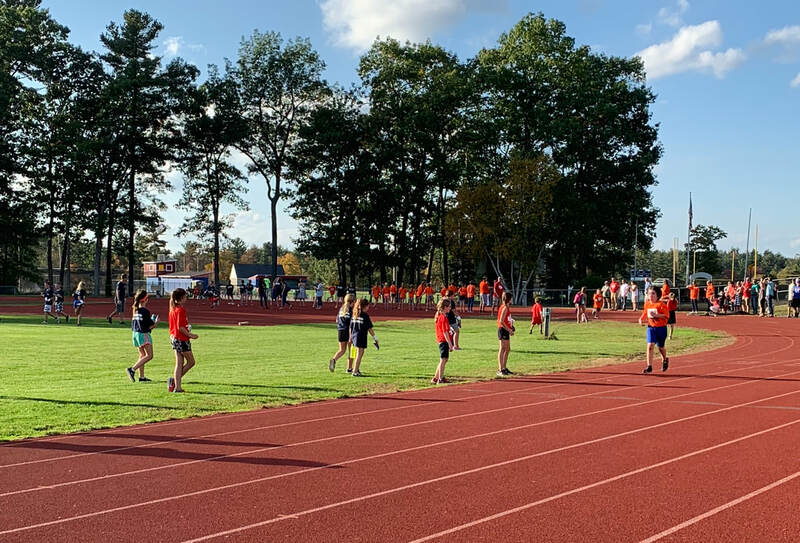 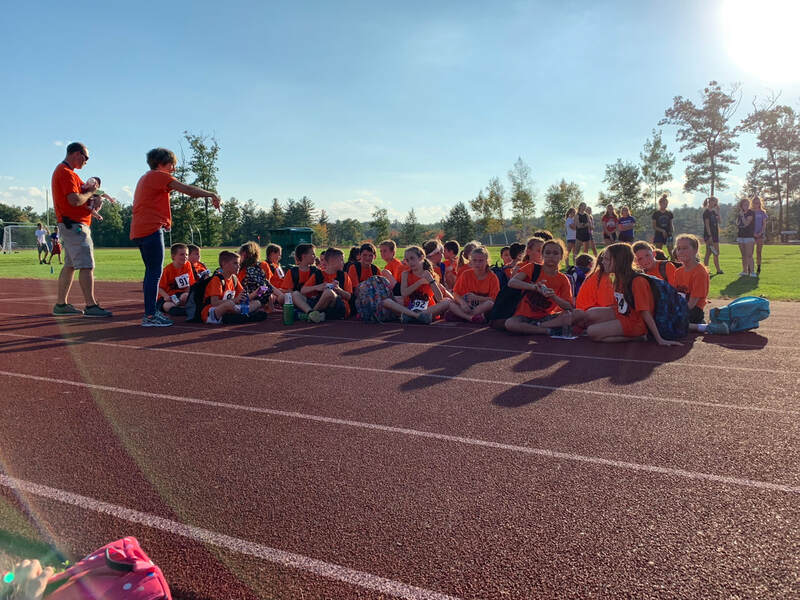 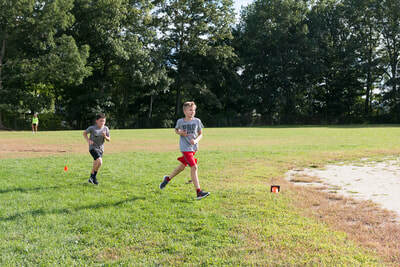 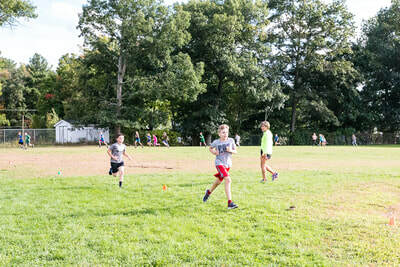 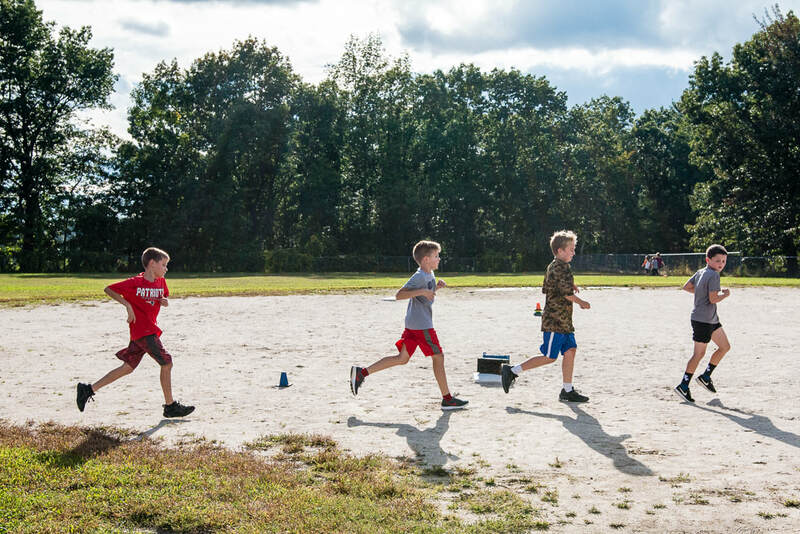 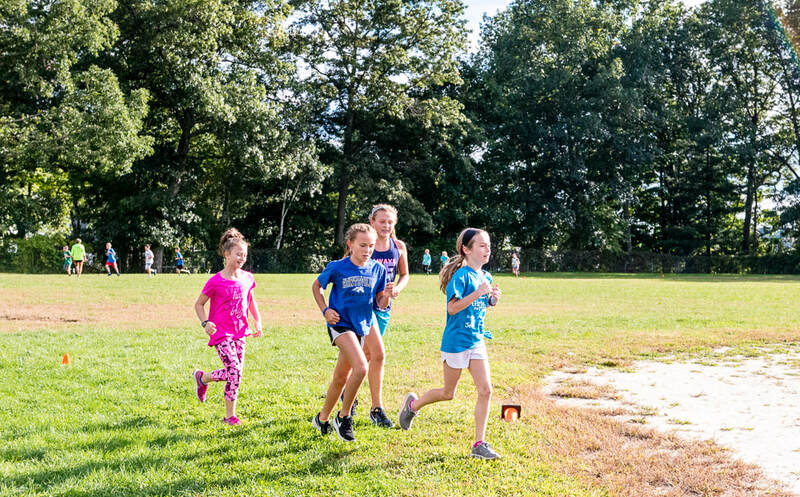 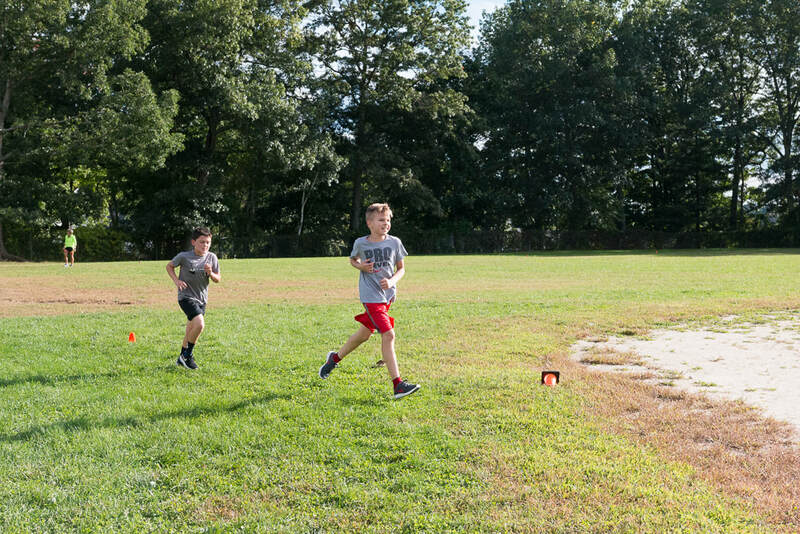 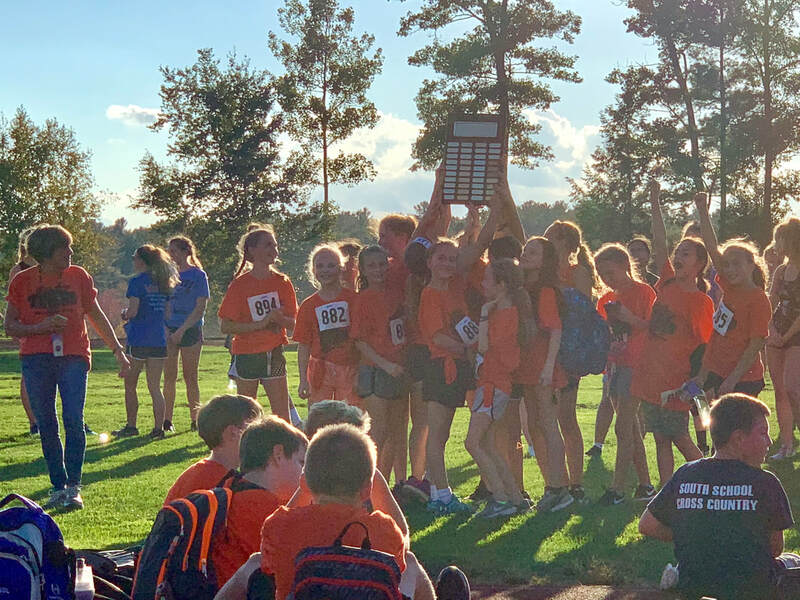 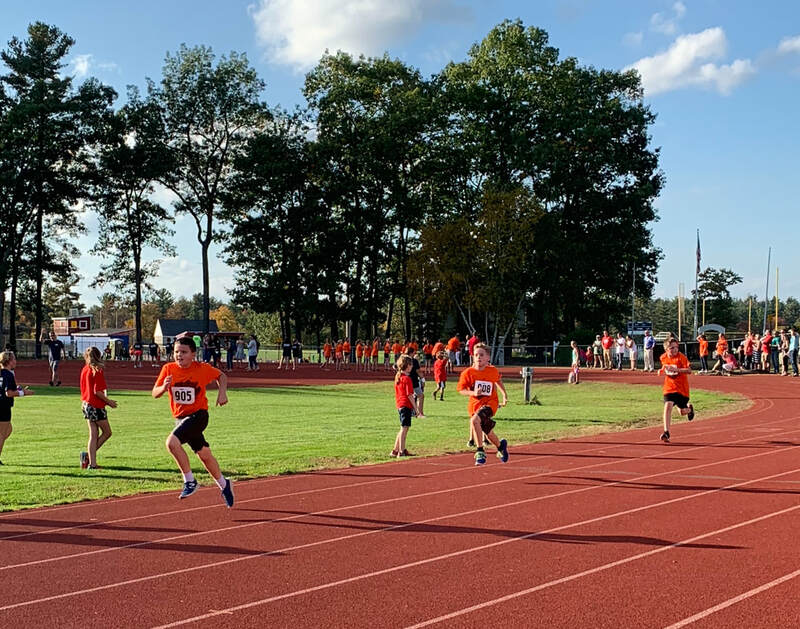 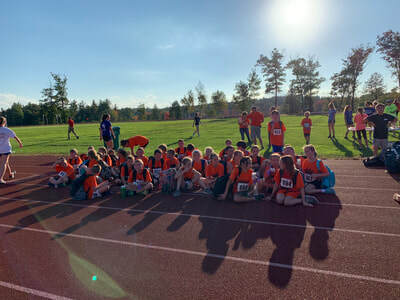 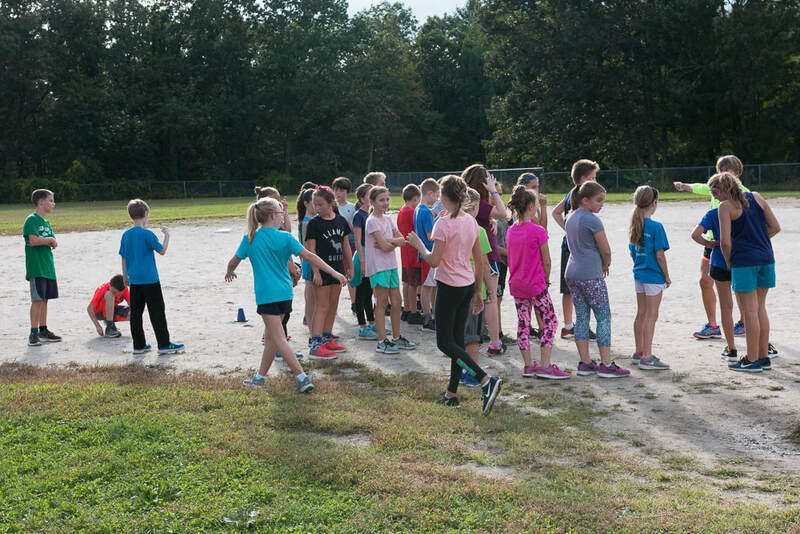 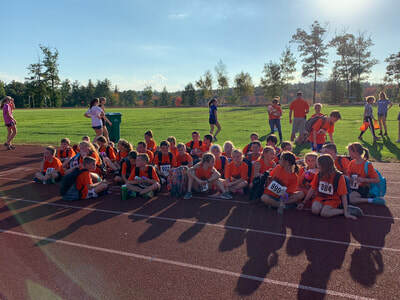 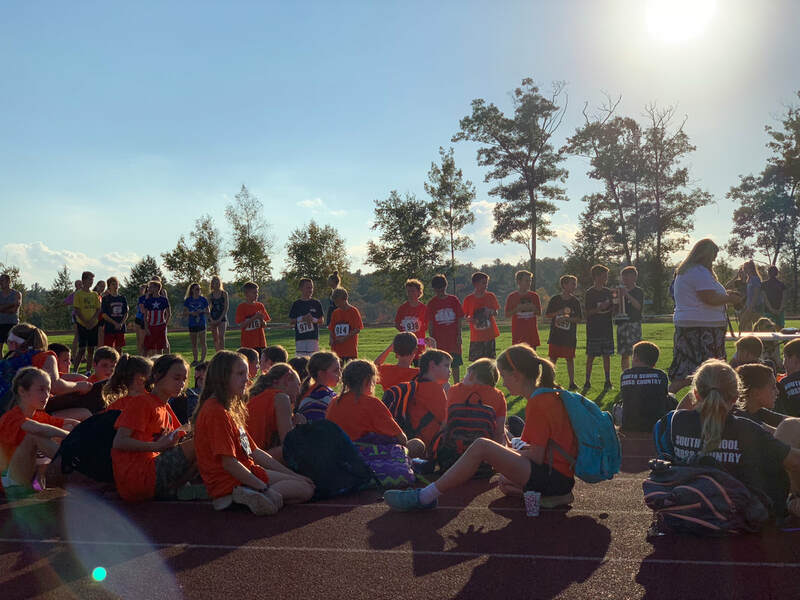 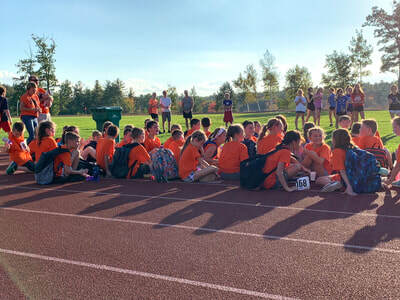 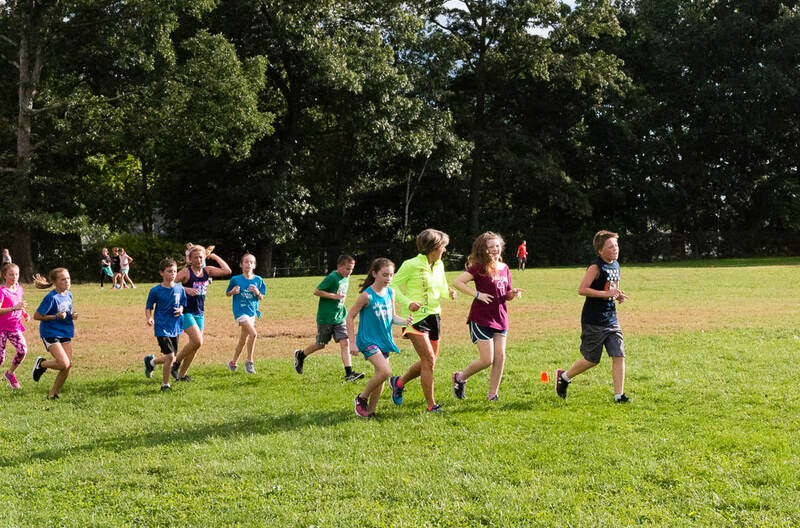 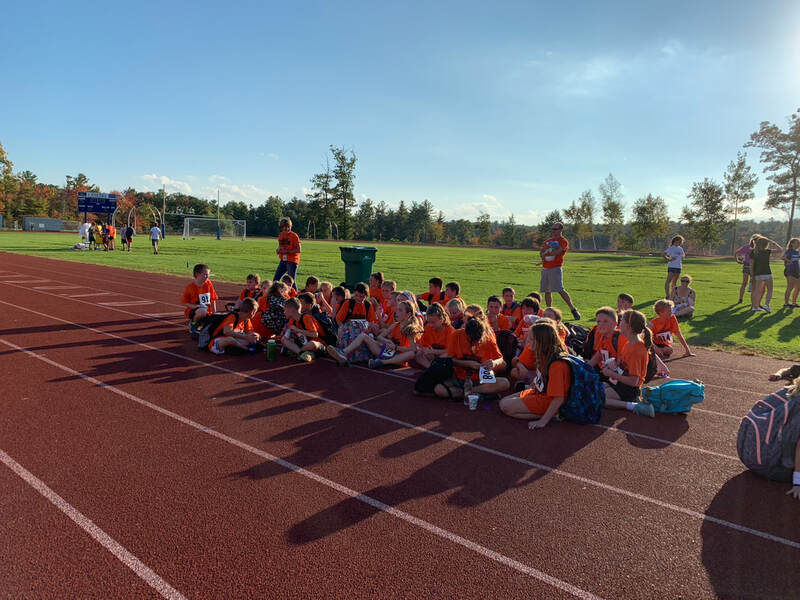 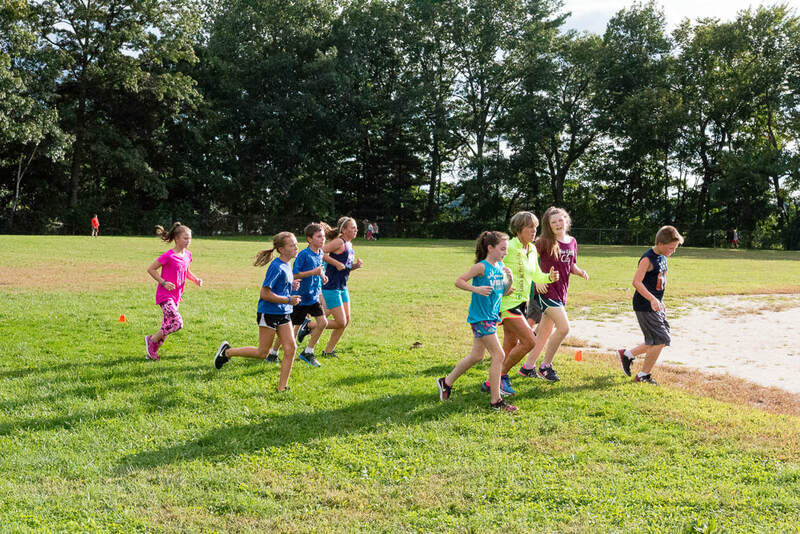 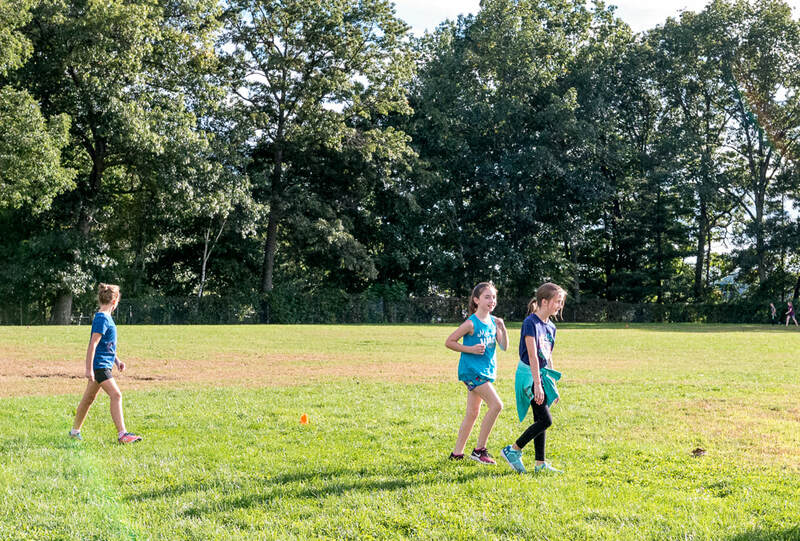 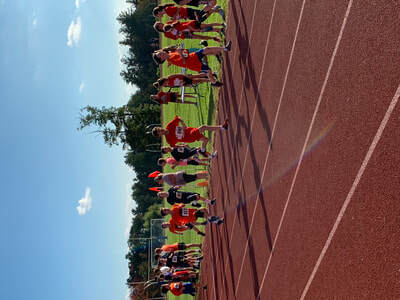 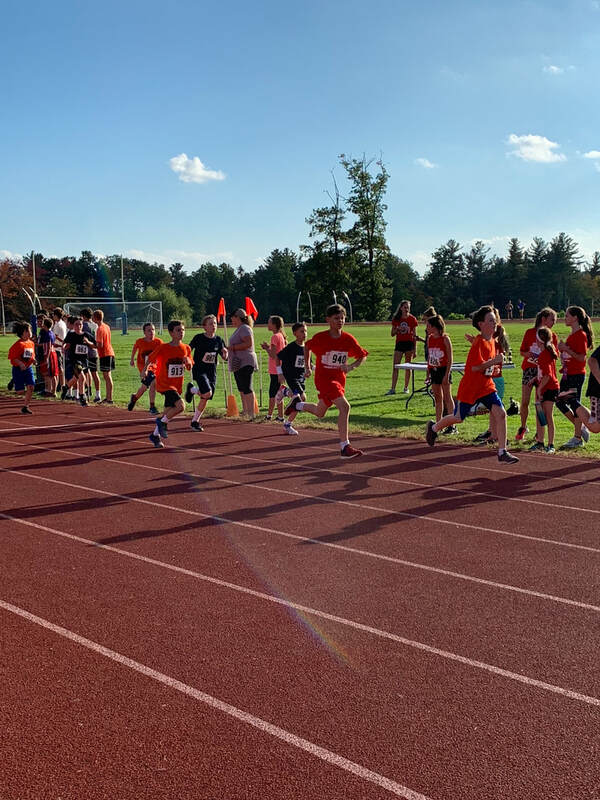 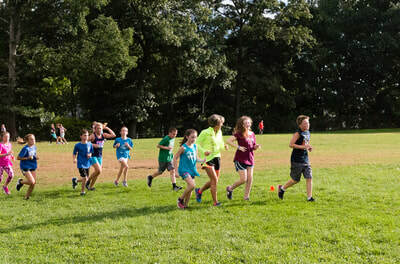 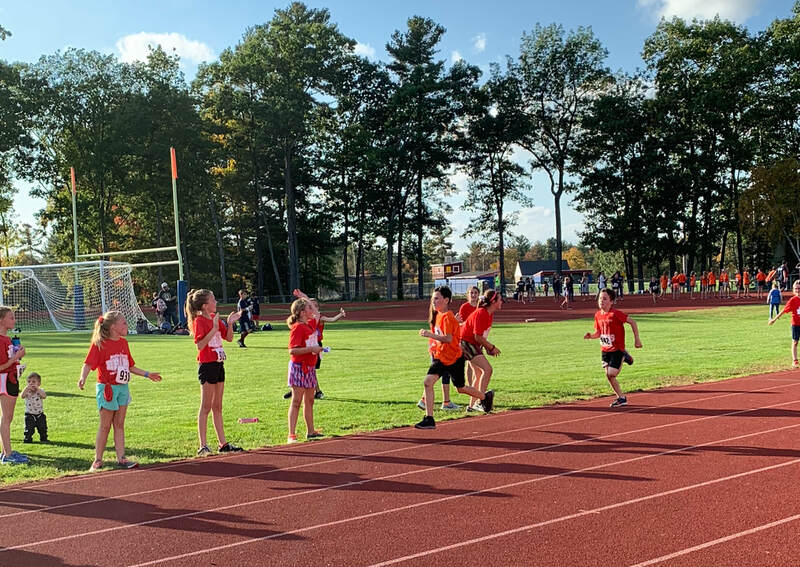 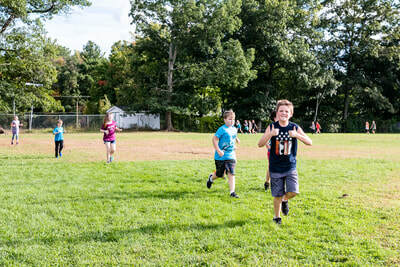 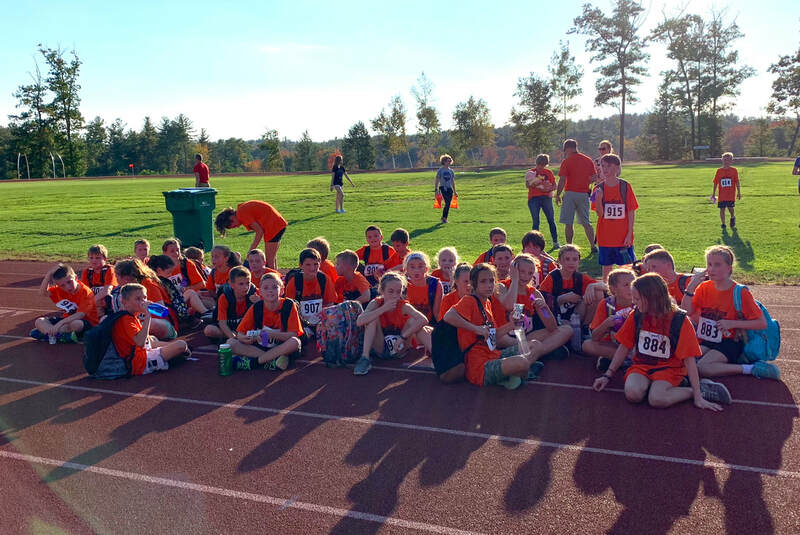 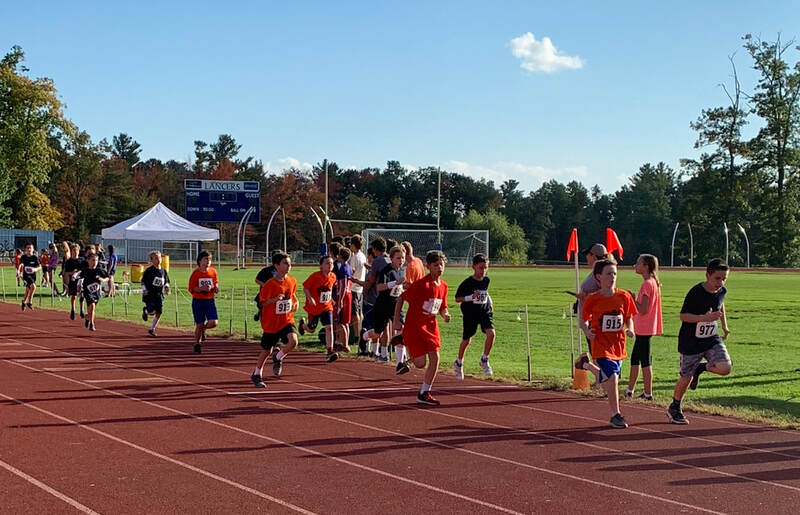 The 2018 Cross Country season came to a successful close on probably the hottest day in October! The girls’ team snagged first place, with the boys also performing strongly and admirably. Coach W and Coach Nader supported and cheered our runners with pride and enthusiasm and for this we thank them. 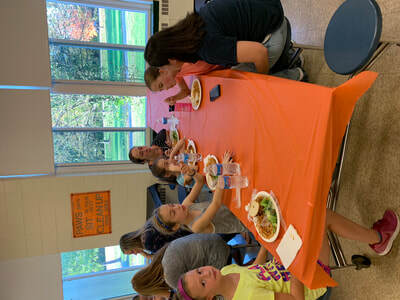 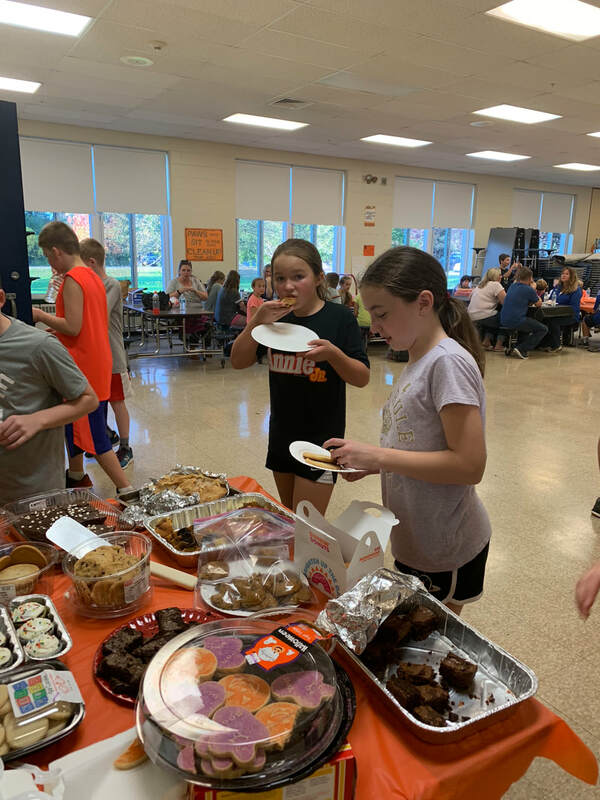 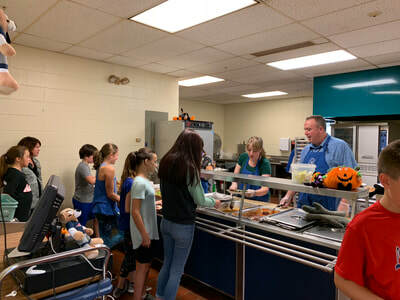 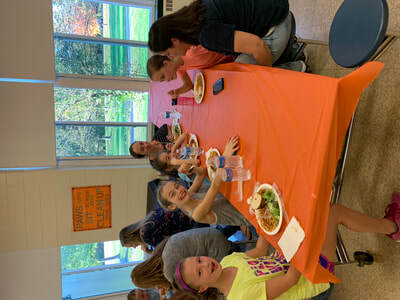 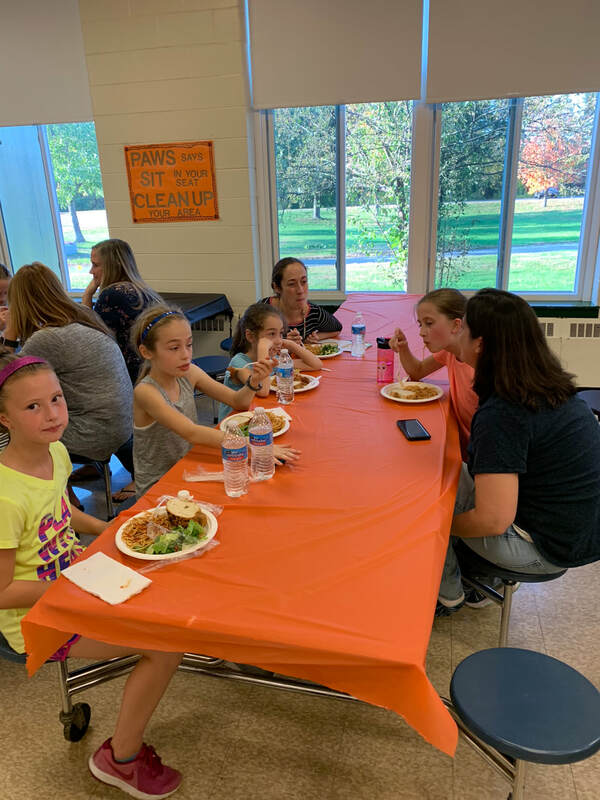 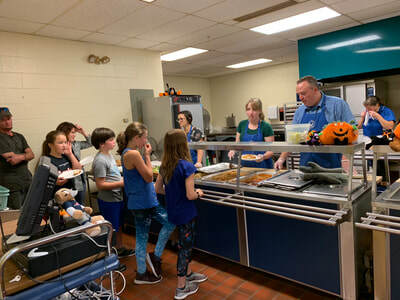 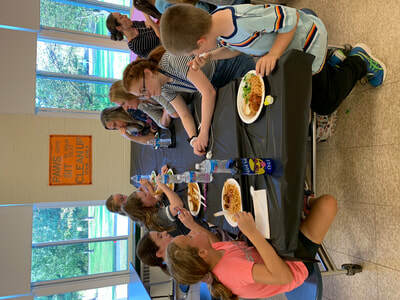 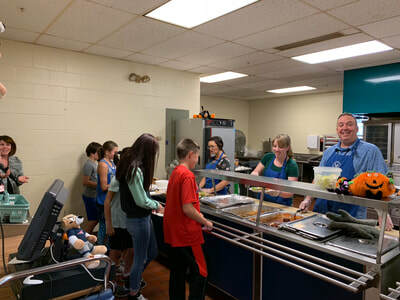 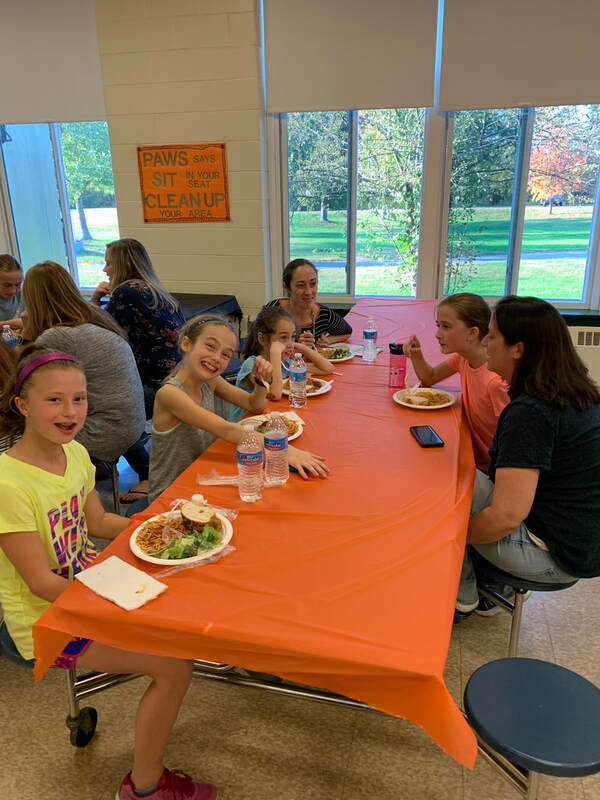 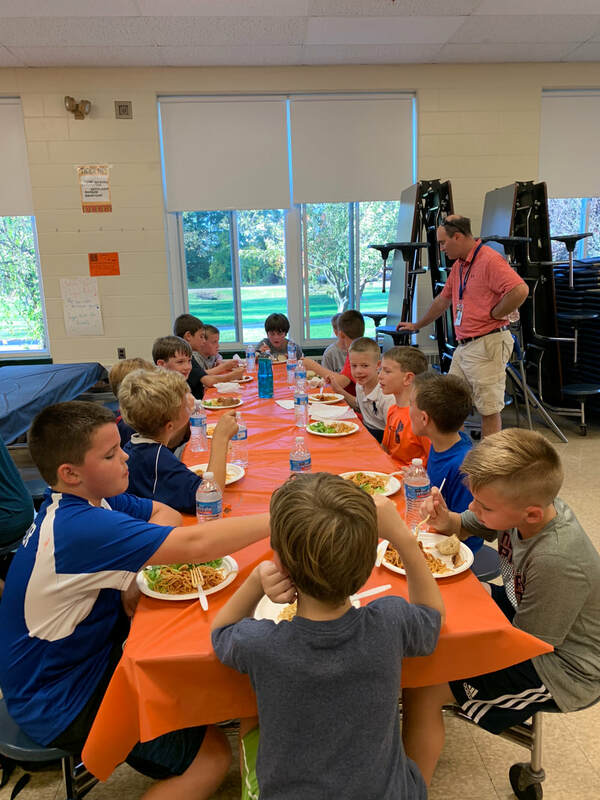 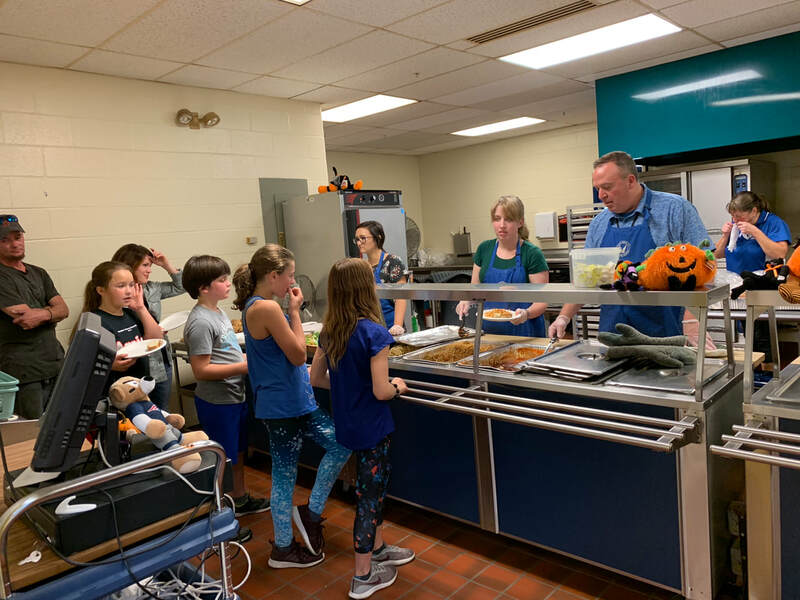 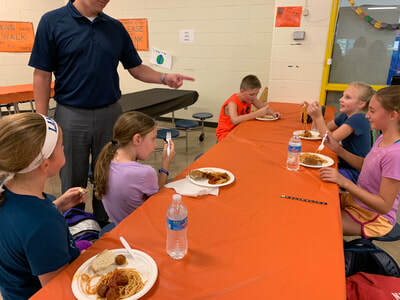 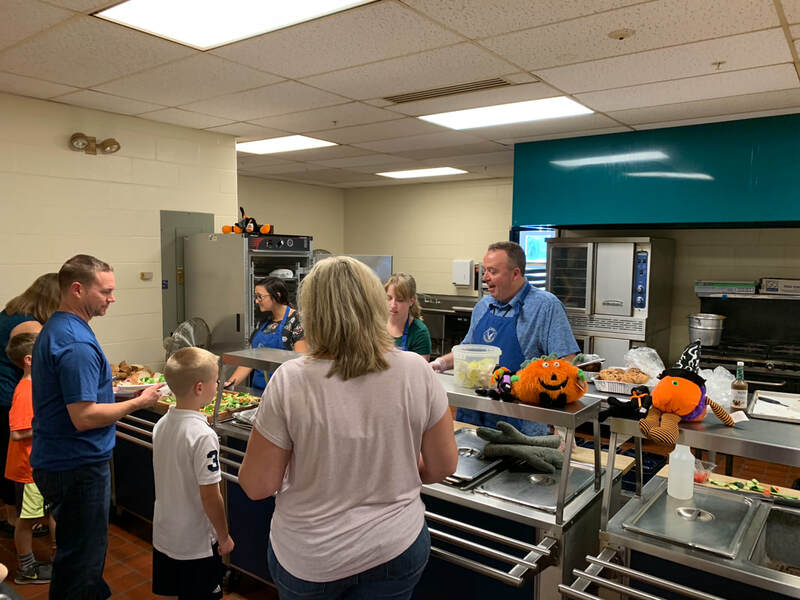 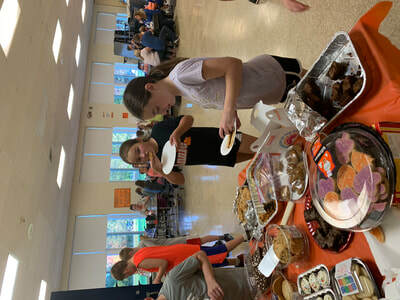 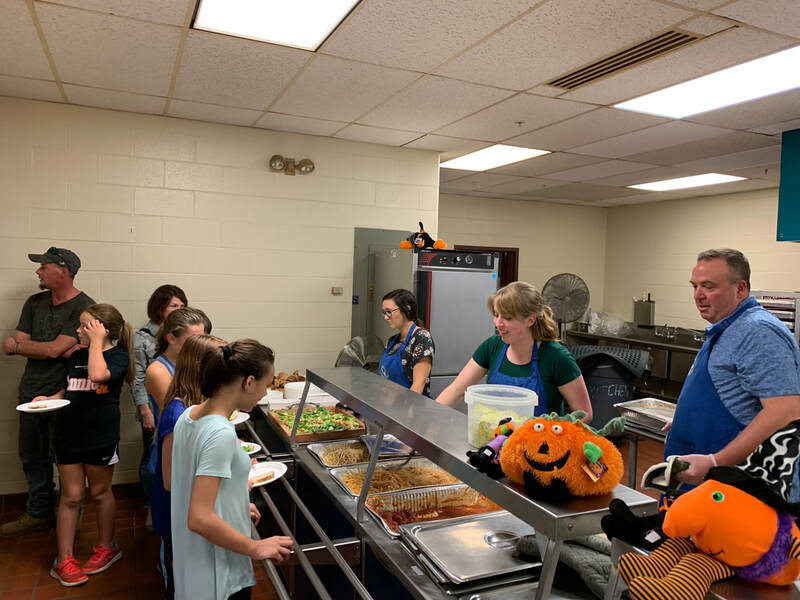 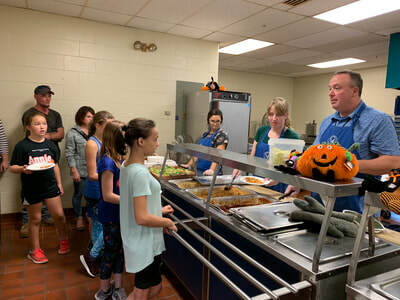 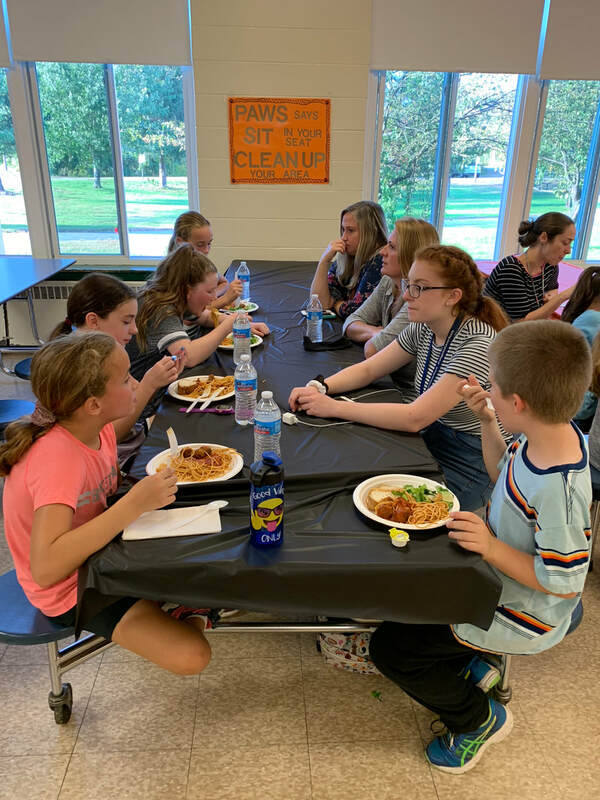 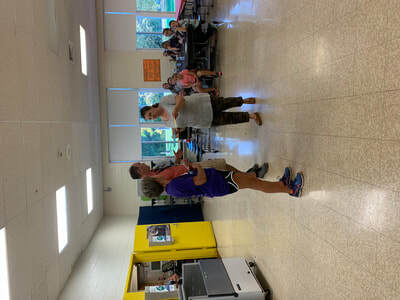 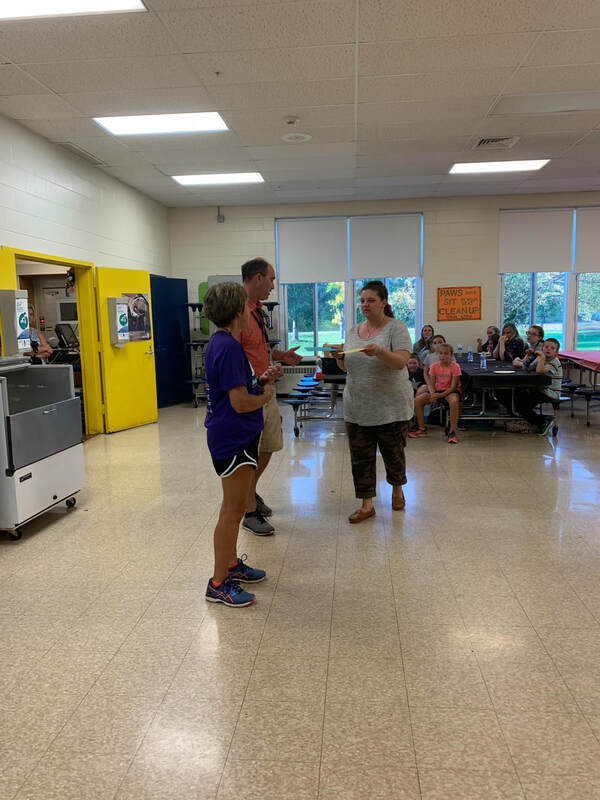 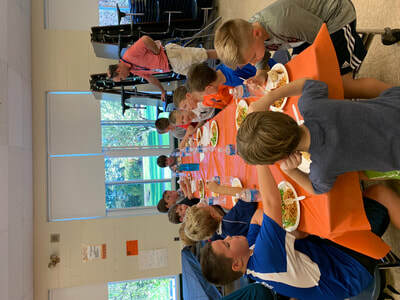 Thanks to the runners’ families for joining our Tiger athletes for a carb-loading Spaghetti Dinner on the Eve of the Cross Country Meet, on October 9th, and also for providing the many delicious desserts. 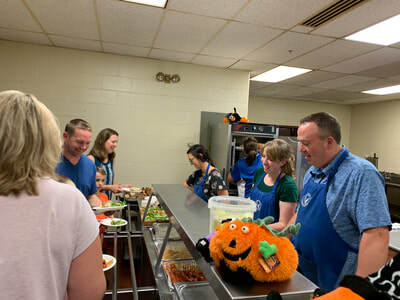 A shout out to our awesome Fifth Grade Teachers who were more than happy to turn up and serve dinner to the runners! 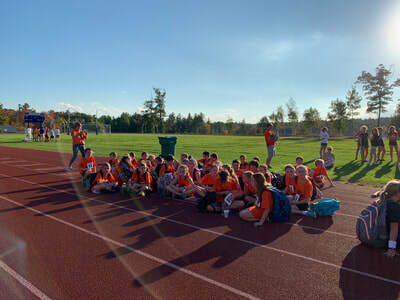 The kids had a great time. 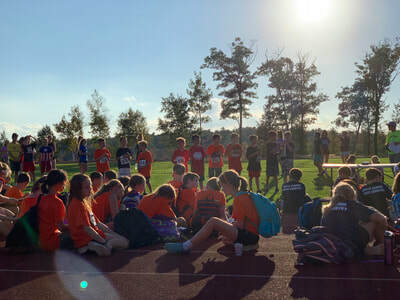 You can check out team results and individual split times here.